Vetter’s new filling line at its Ravensburg Vetter South facility in German is fully validated and ready for cGMP filling, after successful media-fill completion. 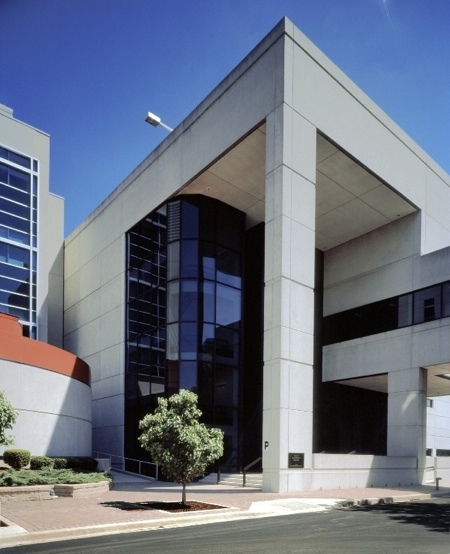 The contract development and manufacturing organisation (CDMO) says one customer project is underway, with more in the wings. The line is able to handle mid- to large-volume batch sizes, with a maximum filling speed of 800 pre-sterilised syringes a minute. The line currently fills 1ml standard-format syringes, with additional formats to be added. 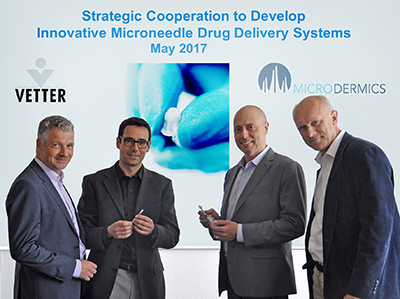 Featuring novel technologies that enhance safety and maximise API yield, Vetter says exceeds cGMP requirements. 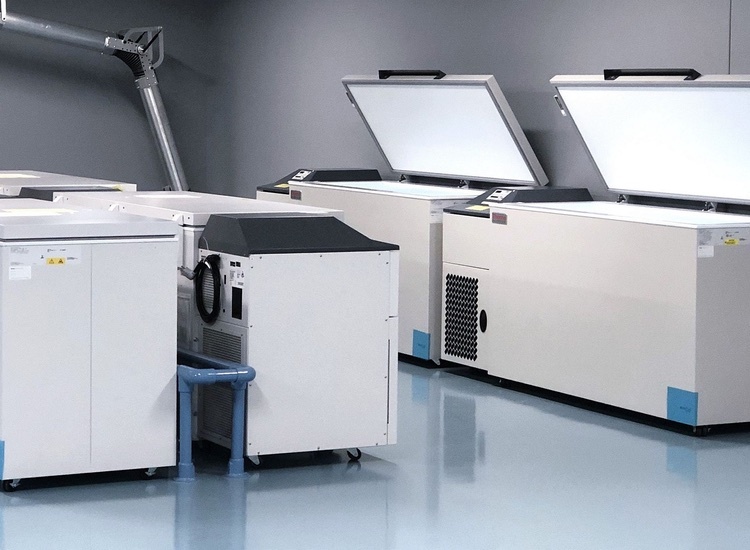 Highlights of the new commercial line include minimal human contact to enhance safety, such as fully automated transfer of sterile packed tubs from preparation room to Class A cleanroom and throughout the filling process. 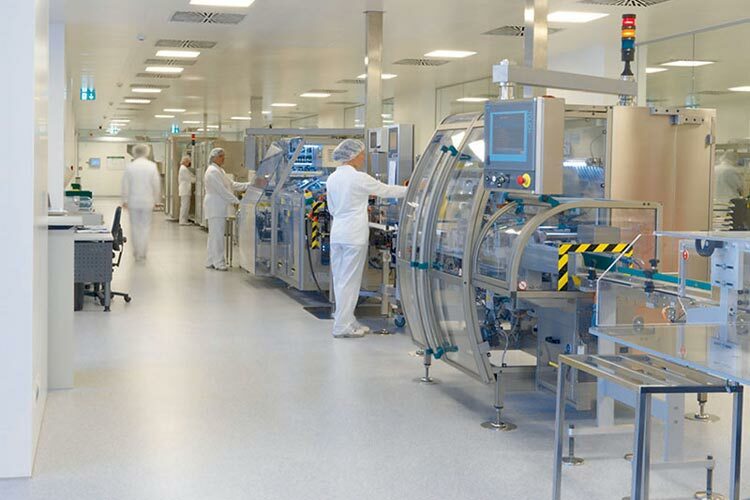 The line also takes a novel approach to zonal transition when moving tubs to higher cleanroom classes, the firm says. Restricted Access Barrier Systems (RABS) and novel disinfection techniques are also included plus a special spray disinfection tunnel for bagged tubs, co-developed by Vetter and the equipment manufacturer. Optimised personnel and material flows with a one-way design that minimises potential for product mix-up and contamination risk. 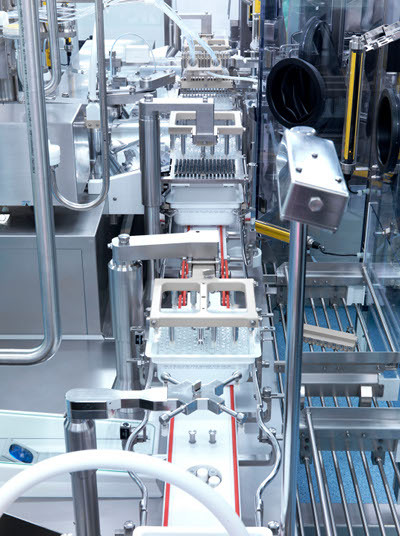 Techniques and technology to maximise API yield such as optimised routing that shortens the distances between the compounding area and filling station; 100%, fully automated in-line control of syringe closures using a 3-D scanner prior to filling, to minimise API loss and reduce risk of contamination; and in-line monitoring of filling quantities using an automatic weighing system. 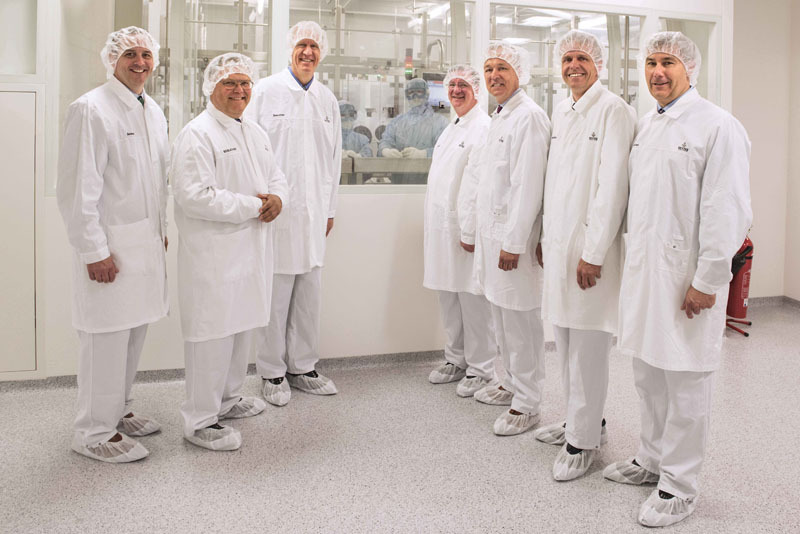 Peter Soelkner, Managing Director of Vetter, said: ‘With our launch of the new filling line, Vetter continues to expand its prefilled syringe capabilities due to increased customer demand.